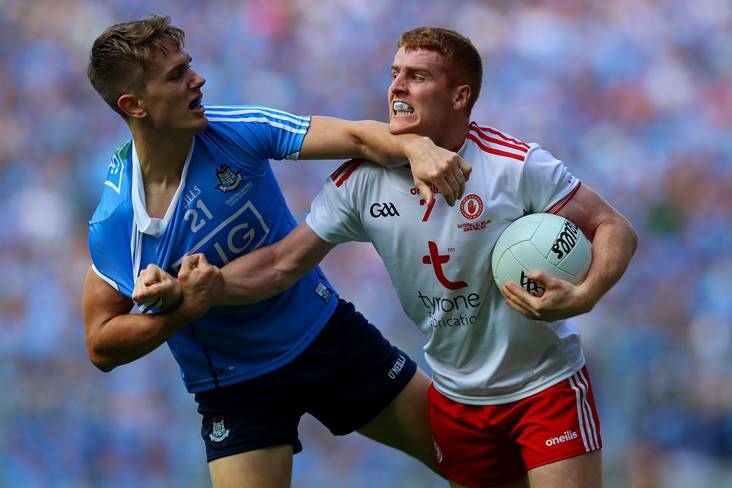 Tyrone's Peter Harte with Michael Fitzsimons of Dublin during the 2018 All-Ireland SFC final at Croke Park. ©INPHO/Tommy Dickson. Saturday sees all 16 Allianz Football League fixtures down for decision and here we preview the ties on offer as things really start to heat up in the top three divisions. Saturday’s early throw-in in Division 1 sees a high stakes encounter going down between these two rivals in Clones as the winners are set for a huge step towards safety. 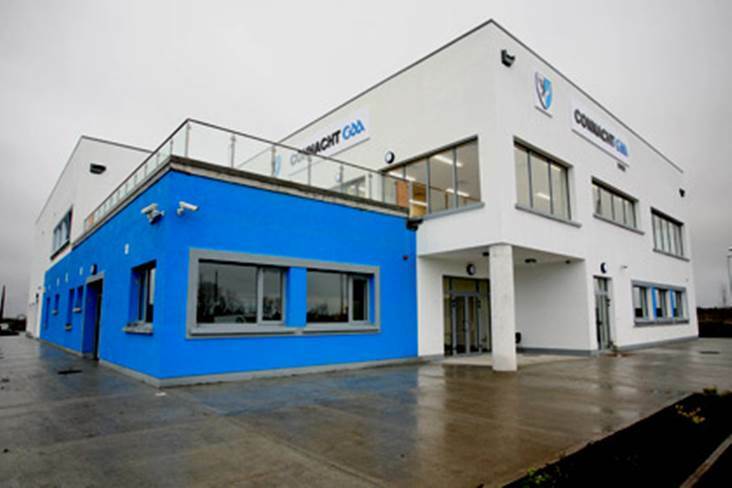 There hasn’t been much to separate Cavan and Monaghan in recent meetings in either league or championship, but it’s the Farney men whom have certainly held the upper hand as of late. 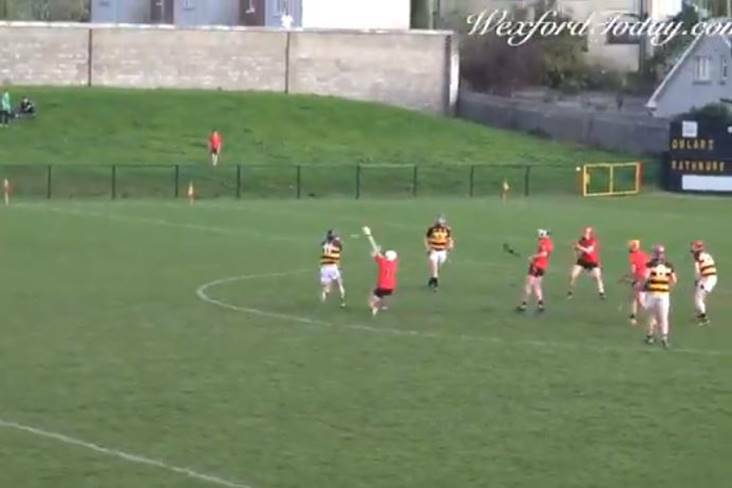 When these two last met in the league it ended up a dour 0-7 apiece draw in Castleblayney and spectators at St Tiernach’s Park will certainly be hoping for a more exciting affair on Saturday. With survival practically on the line, it’s a tight one to call and could well go right down to the wire. 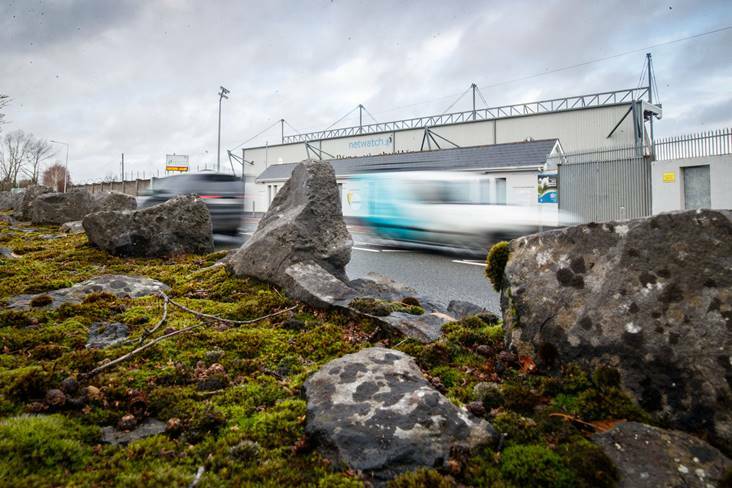 This Connacht derby hits Salthill on Saturday and Roscommon will know if they can take two points it will be a huge stride towards safety in Division 1 with a round remaining. Galway are chasing a third consecutive league final place and are set to welcome the Rossies as 1/2 favourites this weekend, having picked up their third win of the campaign against neighbours Mayo last time out. Danny Cummins’ goal was what swung the derby for the Tribesmen that night in Castlebar and should the likes of him and Shane Walsh be on form again then Anthony Cunningham’s men will likely be staring a fourth defeat in the face come Saturday evening. This one’s a repeat of last year’s Connacht SFC decider and we’re predicting the same outcome at Pearse Stadium. The race for a berth in the Division 1 final will surely heat up here as Dublin take on Tyrone on Saturday night in repeat of last year’s All-Ireland decider. The Dubs got over a shaky start that day to take control by half-time and Mickey Harte’s men will know all too just how easy a game can slip away from you against this opposition. Both sides are coming into this one off the back of good form, with the holders having finished strong against Roscommon while the Red Hands cruised past Cavan in Omagh in Round 5. Neutrals will be keeping their fingers crossed that this one turns into a classic this Bank Holiday weekend, with so much quality laced throughout the pitch on both sides. Just one point from their remaining two games will cement Kerry’s Division 1 final berth and they’ll be welcoming Mayo to Tralee as 4/9 favourites this weekend. 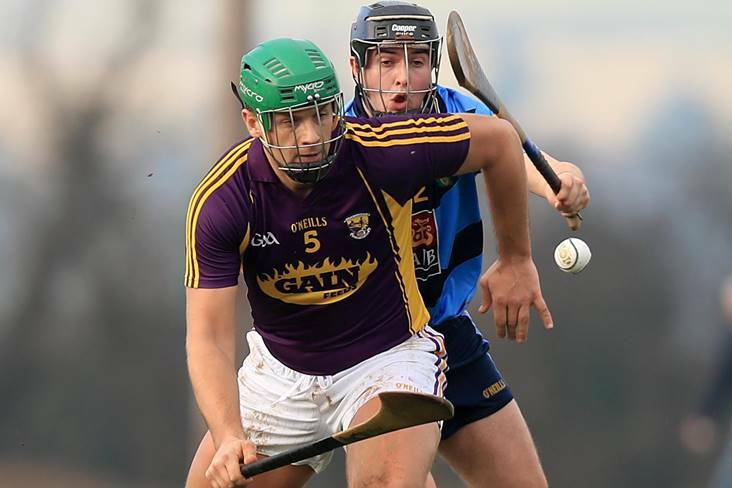 The Westerners lost a genuine battle to Galway in Round 5 and are likely in need of maximum points from their next two outings if they are to have any chance of leapfrogging their neighbours and Dublin for a final place. Seamus O’Shea has been ruled out for the remainder of the campaign for Mayo, while ace attacker Cillian O’Connor remains on the injured list. On the opposite end, Kingdom boss Peter Keane could be set to give some first minutes of the season to David Clifford for this sell-out at Austin Stack Park, while fellow attacker James O’Donoghue has also returned training in recent weeks. League leaders Meath still need to win their last two games to be assured of promotion to Division 1 and they head for Ennis this weekend as hot favourites to continue their recent fine form. Last year’s meeting between these two saw the Royals score a 14-point win in Navan, but margins will surely be tighter here as the Banner men look to put a bit more distance between themselves and the drop zone. Andy McEntee’s men dug deep to see off Kildare last time out and they’ll require another big effort in their last two outings (Round 7 is against second placed Fermanagh) if they are to make the move out of Division 2 for the first time since 2006. Cork finally broke their duck for a victory in Round 5 when they scored a three-point win over Tipperary and welcome Donegal on Saturday afternoon looking to make it back-to-back wins. To no real surprise, Rebels boss Ronan McCarthy has opted for an unchanged selection for the Pairc Ui Rinn, meaning he again holds Sean Powter and Brian Hurley in reserve. As for the Tir Chonaill men, they need a win here to keep their promotion push going with the only two sides above them on the table set to meet in the final round of games. Both these sides went down on narrow margins in their respective last outings and will no doubt be keen to bounce back at St Conleth’s Park on Saturday. Kildare’s promotion hopes hit a set-back after the concession of a late penalty against Meath last time out and they’re 2/5 to get things back on track against Tipperary on home turf. The Premier men were rocked by Cork in Round 5 and defeat here would likely leave safety out of their hands in the final round. The stakes are fairly high in this one as victory for Fermanagh leaves them on the cusp of promotion while also ending all hopes of Division 1 football for Armagh next season. 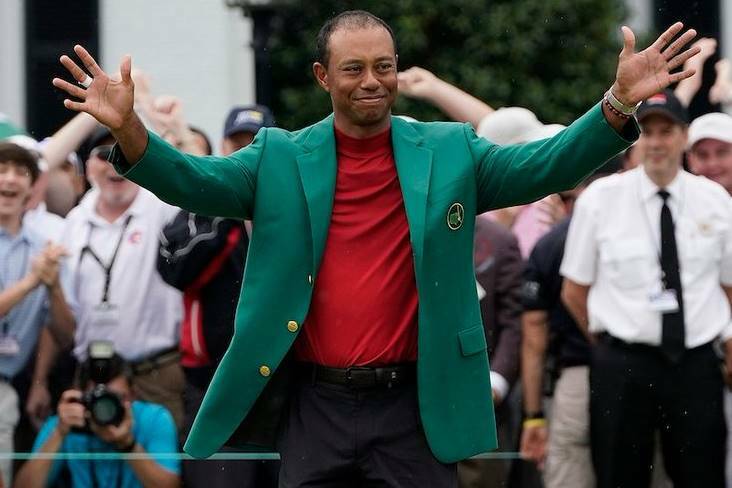 Despite the formbook suggesting otherwise, the Orchard men are 8/13 favourites here but will have their work cut out in trying to breakdown Rory Gallagher’s stubborn defence. 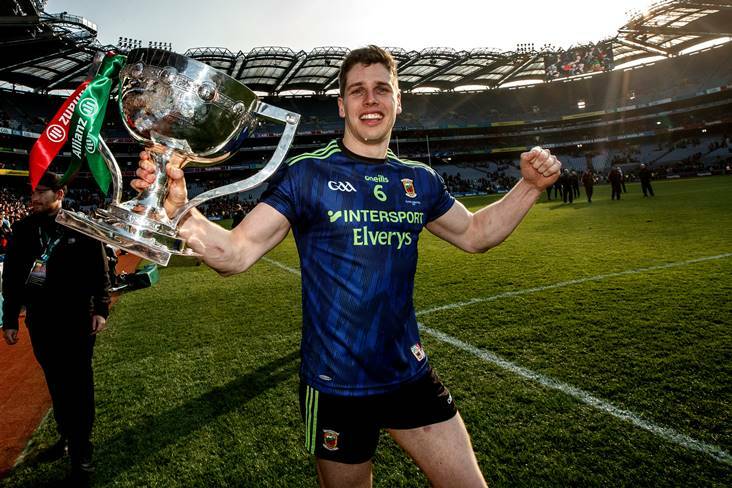 It should be noted that Fermanagh have already gone on the road and defeated tough Ulster opposition (Donegal) during this campaign and repeating the trick would go a long way to rewarding them with topflight league status in 2020. 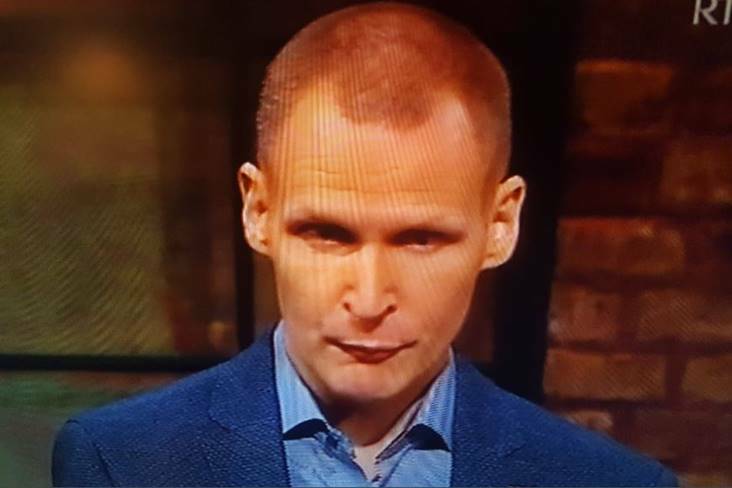 Longford can relegate Sligo with victory on Saturday and all signs point to the Midlanders keeping things to script at Pearse Park. The Yeats men have been unlucky with one or two results so far, but face a stern test to break their duck when they travel east this weekend. This is one intriguing Leinster derby in Drogheda as victory will leave one of these teams in an ideal spot for promotion with one round remaining. 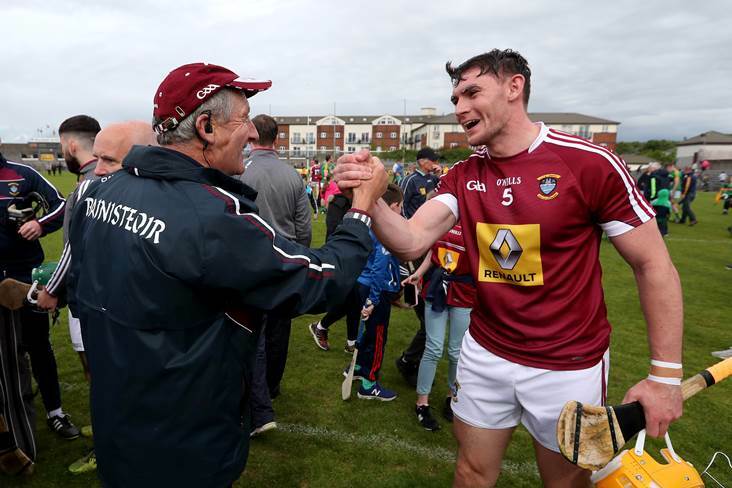 Westmeath looked to have welcomed back John Heslin back at the perfect time and the St Loman’s sharpshooter’s return is what gets the Lake men the nod here in what should be a tight affair. 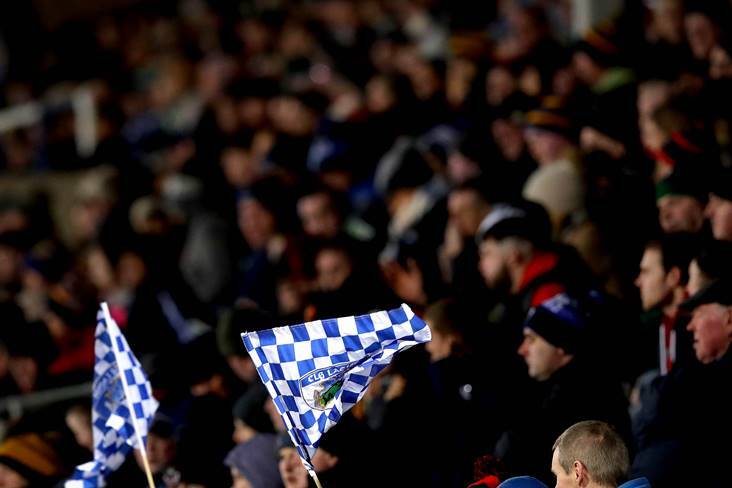 Laois likely require maximum points from their last two rounds if they are to jump back up to Division 2 and many will fancy their chances heading for Tullamore. Offaly took an eight-point beating from Down in their last outing and don’t look like bouncing back when they O’Moore men come to visit. Two points here leaves Down right on the cusp of a return to Division 2, as another point in Round 7 would ensure them a place in the second tier next season. You can be sure Paddy Tally’s charges won’t be getting that far ahead of themselves however, as they face a sticky test in travelling to Netwatch Cullen Park where an unpredictable Carlow side lie in wait. The early throw-in on Saturday is across the water as London battle Waterford looking for their second win of the campaign. Wicklow make the long trip north for this dead rubber affair that should see Antrim picking up their second win of the campaign. These two sit on four points each with nothing to play for but pride in the last two rounds as Derry and Leitrim have secured promotion along with a Division 4 final berth. 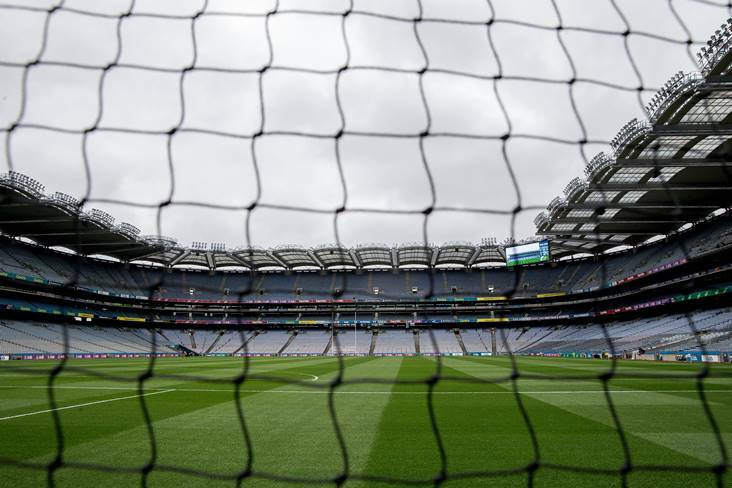 This is a dress rehearsal for the Division 4 final at Croke Park and, with home advantage in their favour, the Oak Leafers get the nod to inflict Leitrim with their first defeat of the league campaign.